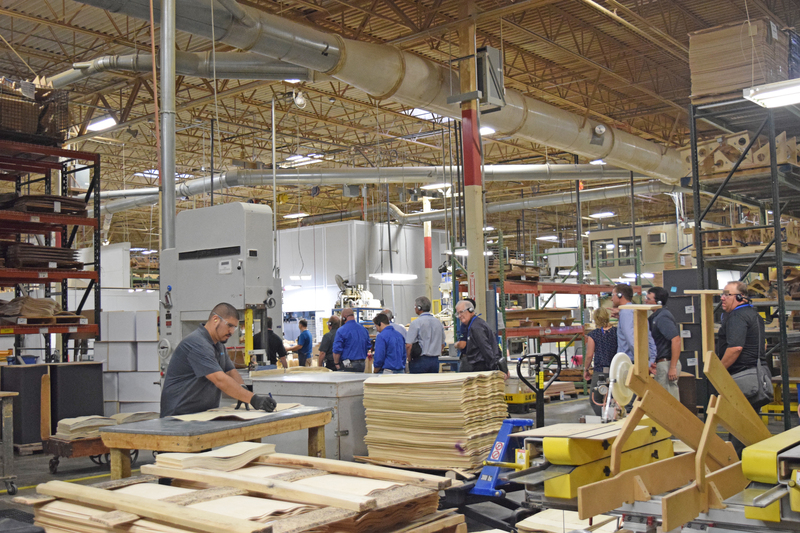 LINDSTROM, Minn. - The Wood Component Manufacturers Association says its tour of European woodworking facilities was a success, with more than a dozen people from member companies and tech partners attending the six-day event. The technology tour of furniture, fixture, window and door manufacturers, held March 11-16, was sponsored by Stiles Machinery and Pollmeier Inc.
“This was my second trip with the WCMA group to Europe and it lived up to our expectations," said WCMA President Steve Mashl, from Valley Custom Door. 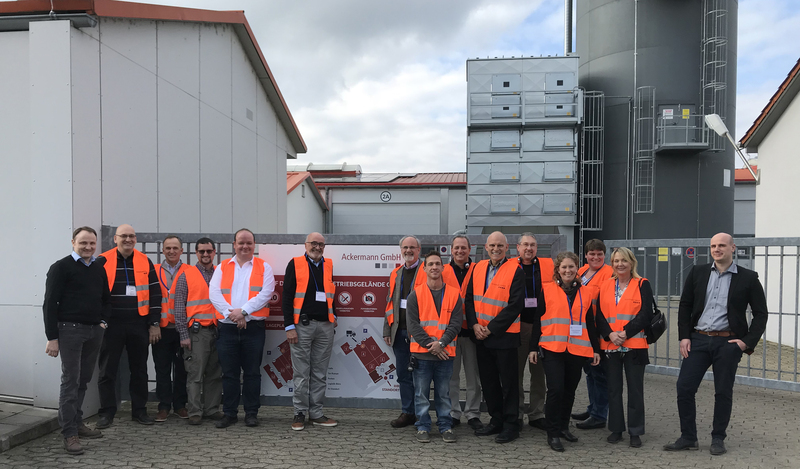 "We saw many highly automated factories engaging in panel and wood processing, along with tours of the Homag factory and Pollmeier sawmills. The combination of the plant tours, networking with other members, and just taking the time to see how other businesses operate was amazing. "This will certainly help me in the future to make better decisions in our company's growth in technology and manufacturing." he continued. Monday included a tour of Munch & Munch Co. 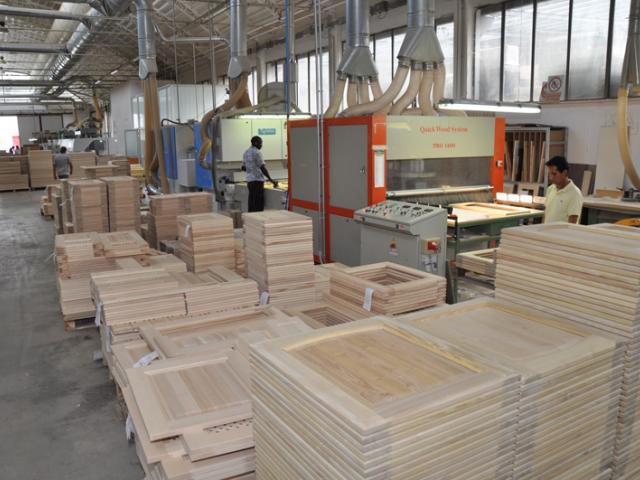 The highly automated factory is a producer of wooden furniture and high-end store fixtures, with a focus on high-end interior design and fitting out. Its slogan is “store in motion,” and with the sophisticated equipment in the shop, it is easy to see how its focus on quality products is key to satisfying customers. The plant is quite impressive and incorporates a significant amount of natural light to give employees a more natural work environment. 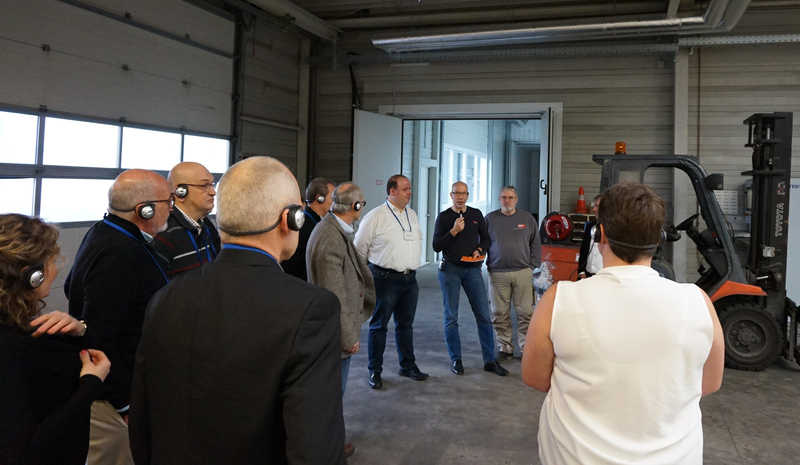 The WCMA group also ventured into the Black Forest region for a tour of Ruhsi GmbH & Co. Founded in 1949, Ruhsi specializes in the manufacture of supplier parts for the contract furniture industry, with a focus on tabletops, reception areas, and flocking. Its trademark is state-of-the-art technology, high-quality products, and customized solutions at the highest level. The owner of the plant updates all machinery in the plant every six years in order to have top-notch technology and stay ahead of the curve. The company currently produces 500 tabletops per day at the impressive facility. Also toured were Nestle-Fenster and the Homag Group. A high-quality manufacturer of windows and doors, Nestle-Fenster utilizes high-tech equipment for its customized products. With 60 employees, the new facility delivers just-in-time orders of products that are shipped or installed the next day. The batch-one shop, where every window is custom sized, produces 12,000-15,000 windows per year. The visit to the Homag facility included insight into the technology provider's focus on the future of the wood industry, while attendees got to look at the new expansion that will help reduce lead times on machinery. Homag provides solutions for panel processing and solid wood machining. The evening after the tour was a chance for attendees to visit Freudenstadt market square, the largest in all of Europe. 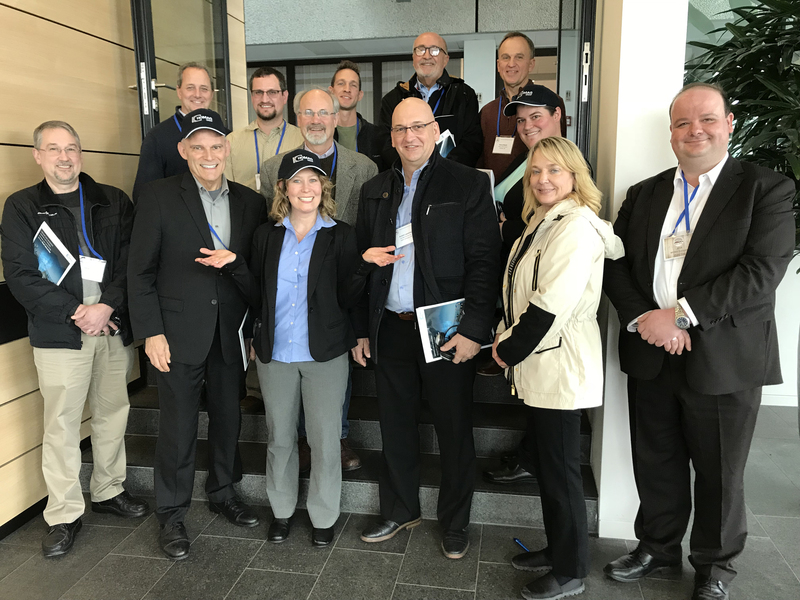 In Wilburgstetten, attendees toured Walter Bosch GmbH, a second-generation company focused on just-in-time delivery of high-end cabinetry and components for various markets; it has been known to produce components with as little as a four-hour lead time. The volume of high-tech equipment at this plant was truly remarkable, with some of the equipment not used regularly, but kept on hand to ensure customers have a reliable source for their component needs. Next on the agenda was a tour of Georg Ackerman GmbH in Wiesenbronn. Ackermann is a company whose reputation as a creative supplier for carpenters, joiners, shopfitters and trade construction companies, has steadily grown in recent years. Its winning solution is with architects – you dream it, they do it. This very creative operation uses a variety of materials and processes to design and install exhibition construction and interior design. Capping off the week were visits to Pollmeier’s BauBuche Beech LVL mill. Manufactured exclusively by Pollmeier, BauBuche is a laminated veneer lumber made from locally sourced beech ands produced in a completely new, yet highly economical, process. 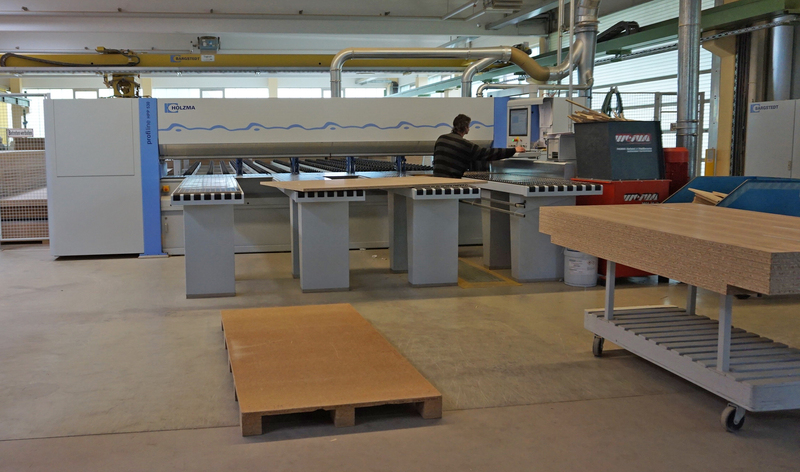 Peeled veneer layers of 3mm thickness are parallel or cross-laminated and turned into beams, boards, panels and flooring elements. The LVL mill was very impressive and the level of automation inspired attendees. 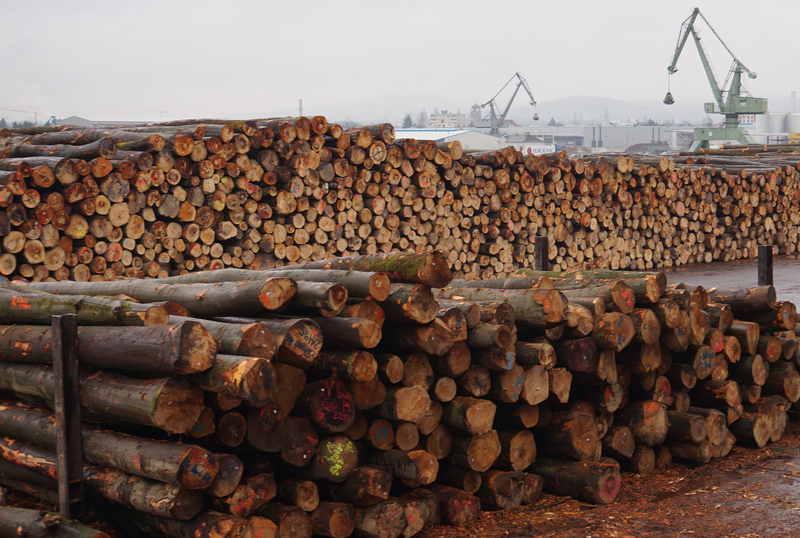 Also toured were Pollmeier's sawmill and ripping line in Creuzburg, and its sawmill in Aschaffenburg. The Aschaffenburg sawmill, one of the largest in Europe, employs 170 workers over two shifts, and produces more than 50,000 boards per day. It was amazing to see such a highly technical sawmill running state-of-the-art equipment at a very clean and inspiring facility. 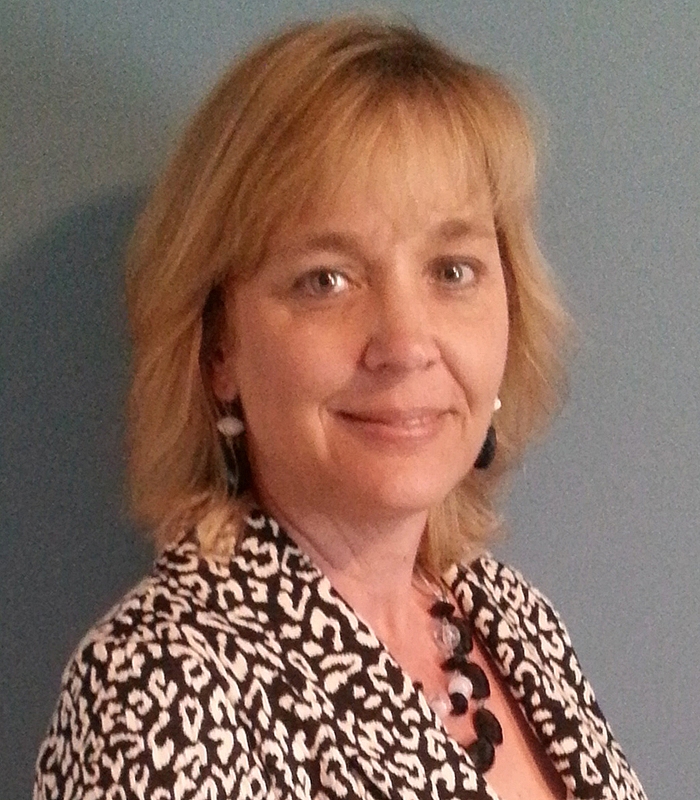 For information about WCMA and its upcoming events, visit WCMA.com.